Do you invest in dividend growth stocks? If you don’t, you ought to consider doing so. These dividend stocks to buy could be your ticket to a better retirement. Many dividend investors get caught up focusing on yield when the growth is what’s truly important. By utilizing the power of compound interest, investors can achieve higher returns by merely owning the stocks of companies who regularly hike their dividends. That’s the power of income-growth stocks. Here are seven dividend stocks to buy that are worth owning. If that’s not enough to get your mouth salivating, each has hiked its dividends in 2017 by 20% or more! If I told you that I could sell you a dividend growth stock that’s increased its annual payout for 14 consecutive years, is yielding more than 2%, and raised its 2017 dividend by 21.4%, you’d want to know more. But slap this description on Minneapolis-based Best Buy Co Inc (NYSE:BBY) and you’re likely to turn very skeptical. After all, Best Buy is supposed to be getting slaughtered in the electronics arena by Amazon.com, Inc. (NASDAQ:AMZN). Take a quick look at Best Buy’s stock chart and you’ll see that it’s currently trading within 3% of its all-time high of $69.39. In 2017, it gained 64% on the year and that’s after a 45% gain in 2016. During the critical holiday shopping season, Best Buy held its own against Amazon according to industry analysis. I’ve been a fan of CEO Hubert Joly all the way back to 2013 when the former hospitality executive implemented his turnaround plan for the electronics retailer. Don’t be fooled by the company’s so-called weak Q3 2017 results. Same-store sales grew 4.4% and it earned 78 cents a share despite lowering prices to match Amazon, etc. Best Buy could easily hit $100 in 2018. The U.S. economy is unbelievably healthy right now and nobody benefits more from this than Vail Resorts, Inc. (NYSE:MTN), North America’s largest operator of ski resorts. Its stock hasn’t had a down year since 2011 and although it’s down in early 2018 trading, all the signs point to another stellar year on the slopes. The sale of season passes as of the beginning of December were up 14% in units and 20% in dollars over last year; they’re not headed downhill anytime soon. Acquisitions drive Vail Resort’s growth — Whistler Blackcomb being its most significant to date — and it’s not about to stop looking for resorts to buy that cater to both the affluent destination visitor as well as the local season-pass skier. 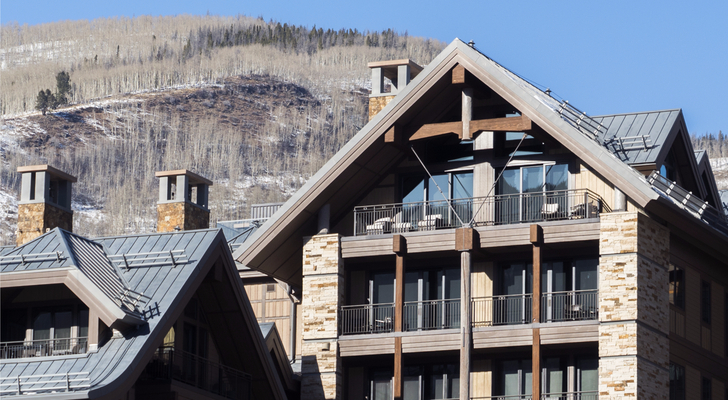 We might be aging but not quickly enough to slow Vail Resorts over the next decade. MTN might be the best dividend growth stock of the bunch. Higher energy prices to a limited extent drive stocks like Oneok, Inc. (NYSE:OKE), one of the biggest midstream service providers in the U.S.
As most of the Northeast fight a brutal winter storm early in 2018, natural gas prices have spiked to unprecedented levels; a problem made worse by the fact there’s a shortage of pipelines shipping natural gas to cities like New York and Boston. Oneok can’t help with the Northeast as its pipelines and processing facilities are primarily west of the Mississippi River. However, it can help with the processing and shipping of natural gas and natural gas liquids (NGLs) in the regions it serves. On January 4 it announced that it’s building $1.4 billion pipeline to transport NGLs from the Rocky Mountains to its Mid-Continent NGL facilities providing the middle part of the country with a more significant energy supply. In 2017, OKE stock was relatively flat, down 2% on the year, significantly lower than the S&P 500, which was up 22%. The good news is that Oneok upped its annual dividend this past year by 21.1% to $2.98, providing a juicy 5.3% yield — double the 10-year U.S. Treasury. As energy stocks go, Oneok’s a keeper. This mostly unheralded stock is currently trading within 5% of its all-time high of $80.47. In 2017, it was up 39%, which followed an 85% gain in 2016. Over the past decade, it’s achieved an annualized total return of 12%, 300 basis points better than the S&P 500. Currently yielding 1.9% after all of these gains, Federal Agricultural Mortgage Corp. (NYSE:AGM), better known as Farmer Mac, continues to be the agricultural industry’s best friend providing credit to agricultural lenders and businesses across the U.S.
With the need for food production likely to remain high indefinitely combined with a rigorous underwriting process, an investment in Farmer Mac is as reliable as they come. In 2017, Farmer Mac upped the annual dividend by 38.5% to $1.44 a share. That’s money in the bank. Five years ago, AGM stock paid an annual dividend of just $0.48. In 2016, the company initiated a 30% payout target of core earnings which should keep the dividend growing at double digits on an annual basis. If you like a little capital appreciation with your dividend growth stocks, AGM is for you. 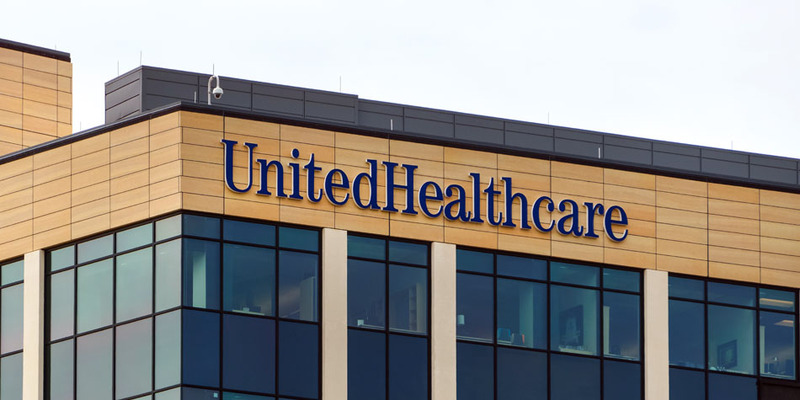 Can you guess the last time UnitedHealth Group Inc (NYSE:UNH) stock lost money on an annual basis? Try the Reagan era. I’m just kidding. It was 2008. Since then it’s rattled off nine consecutive years of gains. UNH operates two business segments: Health Benefits, which provides healthcare insurance to millions of Americans and Optum, its provider of healthcare services. Together, they play a big part in the wellness of America. In December, UNH announced that it was buying the Davita Medical Group for $4.9 billion from Davita Inc (NYSE:DVA). Davita wants to focus on its dialysis business, so Optum was a natural home for the company’s nearly 300 clinics and six outpatient surgical centers. When you’ve got a market cap of nearly $220 billion like UnitedHealth, a $4.9 billion acquisition is coffee money — but it provides additional growth for Optum, so it’s a win/win. Bottom line: UNH stock isn’t a big yielder at 1.3%, but it’s track record of growing its stock price should be enough for most investors. Of all 31 stocks on my list, Illinois Tool Works Inc. (NYSE:ITW) has the fifth-longest streak for the consecutive number of years raising its annual dividend at 43. In 2017, it raised its dividend by 20.0% to $3.12 per share. Since 2012, it’s grown its annual dividend by 15% on a compounded basis with the last two years seeing increases above that average. Yes, it only yields 1.9%, but the dividend yield isn’t nearly as important as the dividend growth because a growing dividend typically is the result of growing earnings. Usually, I’m not a fan of share repurchases, but ITW does a good job keeping track of how it’s doing on its buybacks. 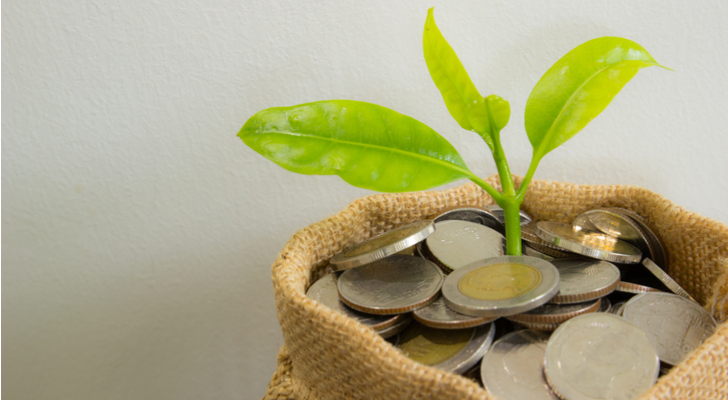 Over the past five years it’s repurchased $11.4 billion of its shares reducing the share count by 28%, but more importantly, earning a 24% internal rate of return on those purchases. Even better, over half the $11.4 billion was used to buy shares in 2013 and 2014 at prices of $85 or less — it currently trades at $166. 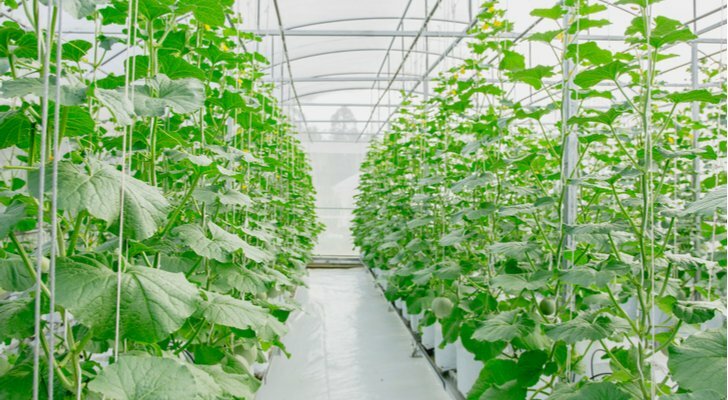 Over the past five years, the industrial conglomerate’s been on a transformation to building a business that’s growing its margins and organic revenues while responsibly allocating capital. 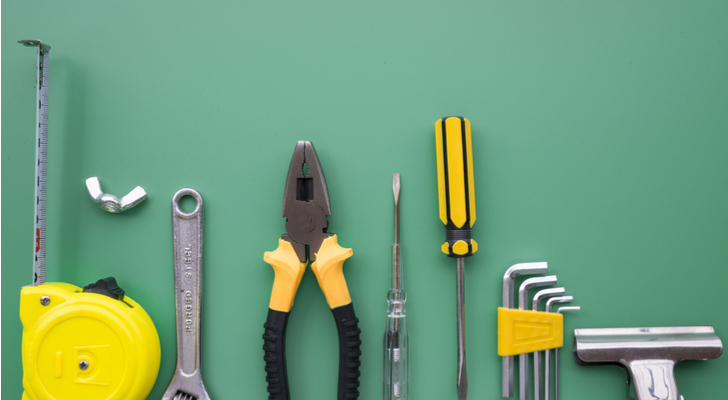 Frankly, Illinois Tool Works is what General Electric Company (NYSE:GE) ought to aspire to. 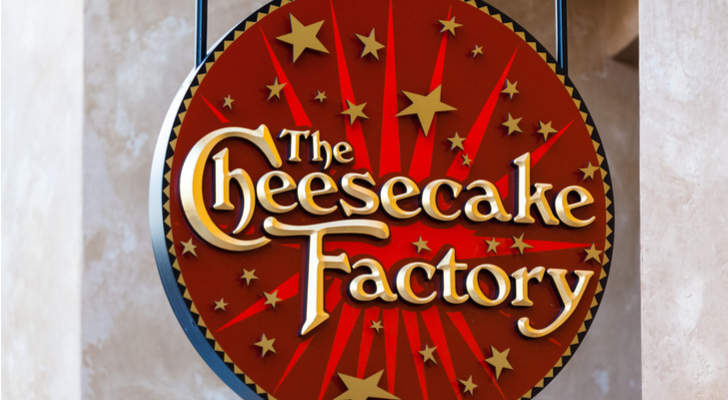 Who doesn’t love the Cheesecake Factory Inc (NASDAQ:CAKE)? Seriously, anyone who doesn’t enjoy a meal at the restaurant chain best known for its variety of cheesecake desserts every now and again, really has a hard time letting loose. Sure, it’s not gourmet, but when you’ve managed to increase your dividend by 20.8% in a single year and your stock is currently yielding 2.3%, the cheesecake isn’t the only thing worth trying at the California company. The Cheesecake Factory might be old news in the U.S., but here in Canada where I live, the first location just opened this past November in Toronto at Yorkdale Mall, Canada’s most productive mall regarding sales per square foot. Lineups were snaking through the mall of people trying to get their fill. Canada could easily use another 19 or 20. It will do very well here despite the fact Canadians have a hard time getting excited about cookie-cutter restaurant chains. Cheesecake Factory’s financials might not be as strong as past years but its growth drivers — Canada, getting its cheesecake and other desserts into the grocery stores and investments in North Italia and Flower Child restaurants — suggest it’s got plenty to push the stock higher in the coming years. Article printed from InvestorPlace Media, https://investorplace.com/2018/01/dividend-growth-stocks-worth-owning/.